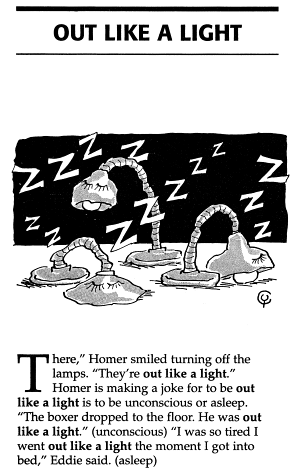 I didn’t hear the sirens last night, I was out like a light. You were out like a light when I got home last night. 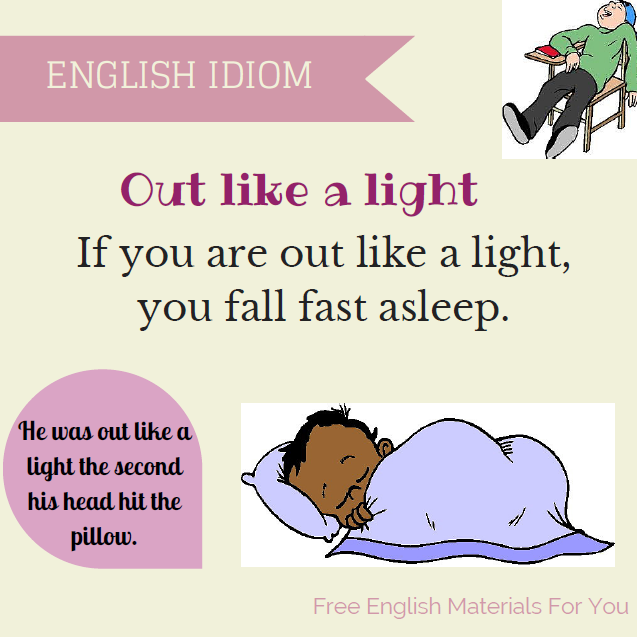 * “Out like a light” in English slang means “unconscious”.